The biggest must-have item for boots in today’s market has to be the inclusion of a collar. Not something to tie you to a leash or give you the ability to mimic Eric Cantona, but something that let’s your boot climb a bit above its typical spot below the ankle. Nike has the dynamic fit (DF), adidas has their TechFit do the job, Puma let’s their evoKnit climb up your leg, and several other brands have also followed suit. However, despite being the first brand to truly push the trend, I think that Nike might have just killed the collar! The oddest thing about this? I don’t think that they even meant to do it! 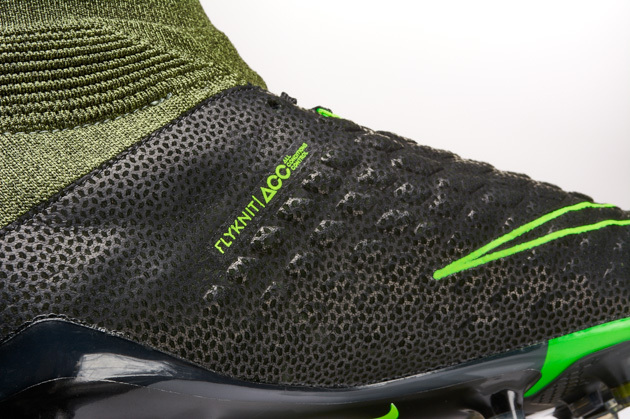 Nike recently released their newest HyperVenom Phantom III with the option to have a FlyKnit boot with or without the Dynamic Fit collar. 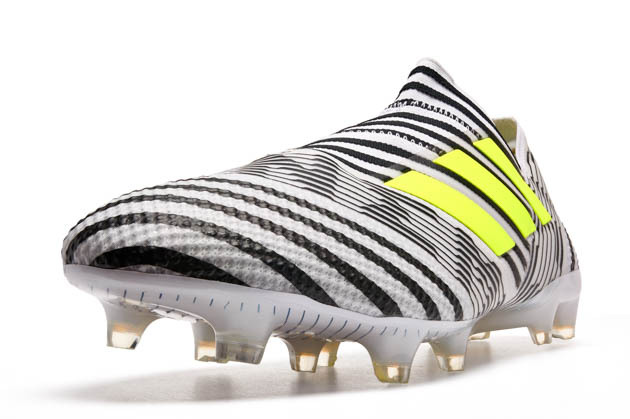 Considering that’s the only difference, it’s genuinely the first time that we’ve been able to actually compare how a Nike boot functions in direct comparisons with or without a collar. Sure, you could have sliced the collar off or just compared Opus to Obra, Vapor to SuperFly, or Phantom to Phinish…but, the biggest problem is that the differences would be rather significant. A sliced collar would change the entire build of the boot, and comparing the collared top tier to the other boots was even more of a separation in how the boot would feel. Despite us constantly going back and forth on which style we preferred, it was tough to ever truly proclaim collar/no collar as the superior build. However, the Phantom III has changed all of that. After reviewing the boot with both the collar and without, we found that we were finally able to see which style of boot we found to perform better. Although both versions were incredible, the low-cut version simply felt like a better boot throughout testing. From running off the ball, movements with the ball, and during moments attempting powerful shots or long passes, the Phantom III without the collar really stood above its counterpart. So, did Nike just accidentally begin the movement towards the end of collars? 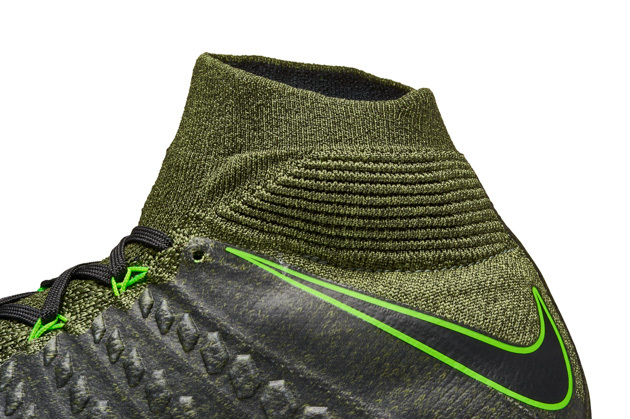 With slight whispers that Nike is considering giving the same treatment to the Magista silo (two boots that are identical with the exception of one having a Dynamic Fit collar), we might get another good look into this situation. 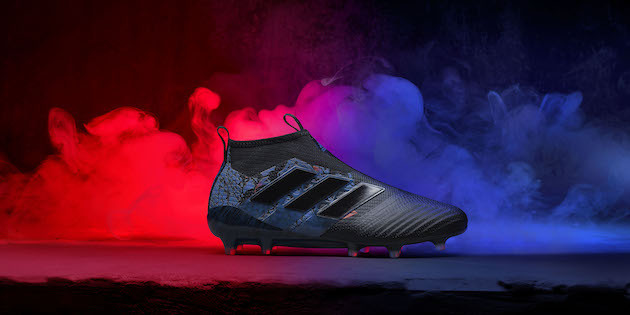 The Phantom III without the collar is one of our top three boots on the market right now, and it makes us wonder how great some of these other boots on the market would be if they were simply shaped like a classic football boot. 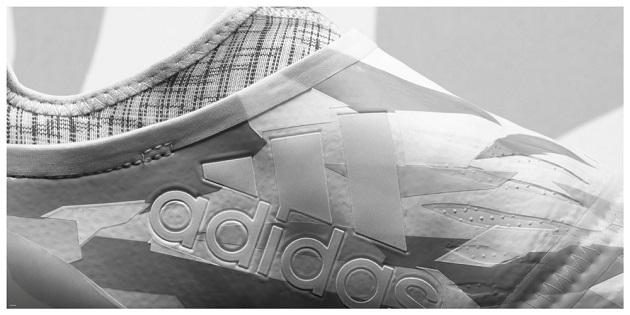 However, the collared silhouette truly feels more modern. Simply from the aspect of appealing to the current desires of the market and the idea that the collar truly looks like something slight futuristic, we doubt they will die off any time soon. However, it wouldn’t surprise us if feelings towards the collar do start to back off. If collars become non-existent within the next 3-5 years, then the Phantom III is going to be a huge reason for the decline. What are your thoughts? Is this why brands haven’t released boots in the fashion of the HyperVenom III before now? How long do you think the collar’s future is? Yell at us in the comments below.